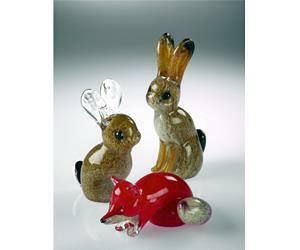 Langham Glass Ltd01328 863500work Educational VisitsGlassmaking demonstrations with live commentary. The history behind glassmaking can be introduced through all the curriculums key stages and topics. OPENING TIMES: Please contact Langham Glass for further details. Free preliminary visit for teacher, teacher and pupil resource packs, welcome talk and demonstrations available, guided tours, indoor eating area available if out of season. Glassmaking demonstrations with live commentary. The history behind glassmaking can be introduced through all the curriculums key stages and topics. PLEASE NOTE THE SHOP AND COFFEE SHOP ARE OPEN ALL YEAR BUT PLEASE SEE DETAILS BELOW FOR TIMES AND DATES OF LIVE GLASSMAKING DEMONSTRATIONS. £4.00 per child, Teachers/carers free.